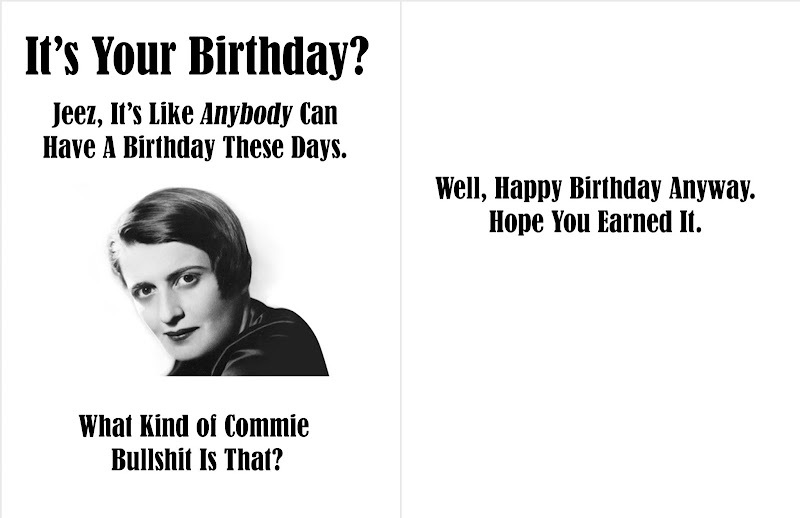 Here's a birthday card for that very special person in your life. You know the one. Make sure they sign a non-disclosure agreement before you give it to them, though. You know the drill: Download, print and fold.